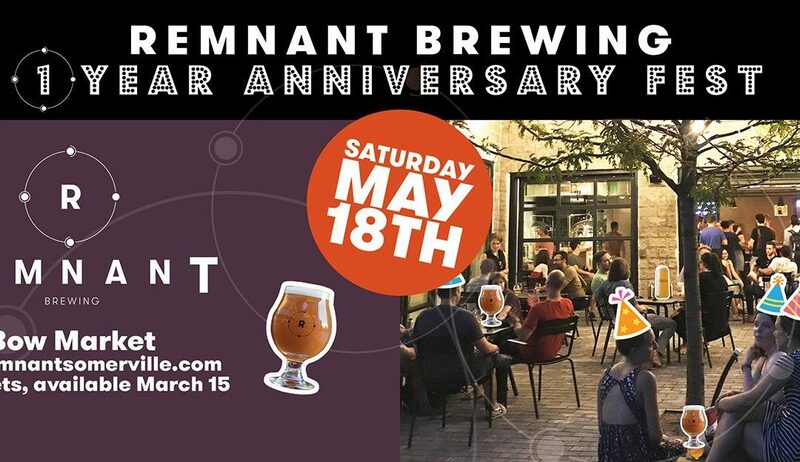 Remnant Brewing To Celebrate 1-Year With Anniversary Beer Fest! Our friends and neighbors in the brewing industry are coming together to create a totally unique beer fest! Bow Market will be hosting a fun Fest-Day, where it will be possible to take drinks throughout the market for all guests. Ticket-holders will receive a commemorative tasting glass, and they will be able to sample beers from our guest breweries throughout their session. Remnant will be offering samples, a first-ever bottle release of barrel-aged Exquisite Corpse, and selling pints to any guests. Bow Market offers a distinctive location for a beer fest, as guests will be able to enjoy snacks from all Bow Businesses, as well as breaking up their sampling with shopping and enjoying the other great drinks Bow Market has to offer. We are honored to host our guest breweries, from around the corner and from states away. We’ve admired and collaborated with our guests, and we’re looking forward to showcasing some of their most unique beers! 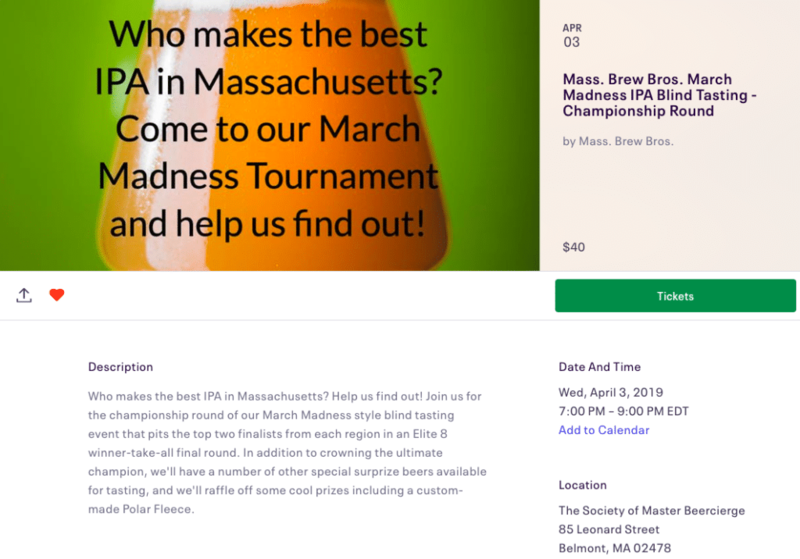 This format for this event is typical beer-fest style, where guests can procure samples from each brewery of all of the brews they have to offer! Tickets are on sale now, through our website!